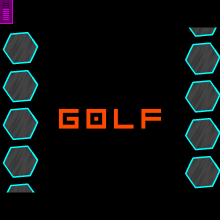 This game was inspired by YellowWaffle's game: Mini Golf! I wanted to make a simple and challenging game. So here was what I thought of. I had so many more ideas but I might do that in another Golf game!